And the Word became flesh and dwelt among us, and we have beheld his glory, glory as of the only Son from the Father, full of grace and truth. 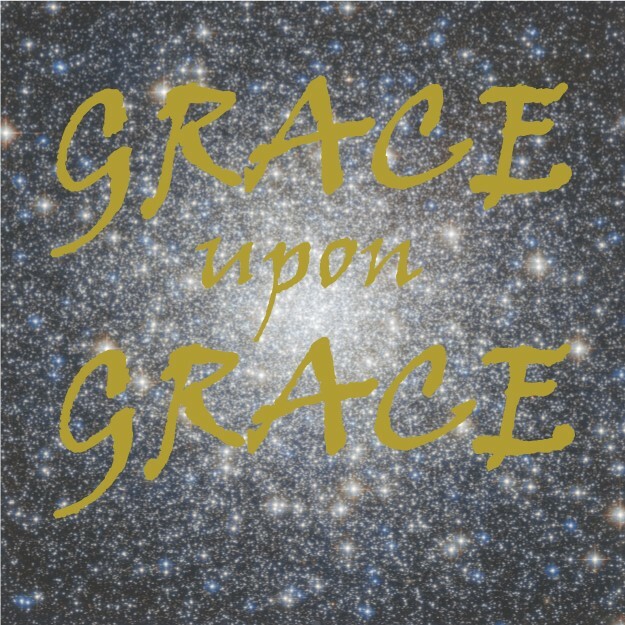 (John bore witness about him, and cried out, “This was he of whom I said, ‘He who comes after me ranks before me, because he was before me.’”) For from his fullness we have all received, grace upon grace. The Wonderful Counselor, Mighty God, Everlasting Father, Prince of Peace. This Christmas, Jesus deserves our wonder. He deserves our awe, for He is “that which has been completed.” He is full of grace and truth. 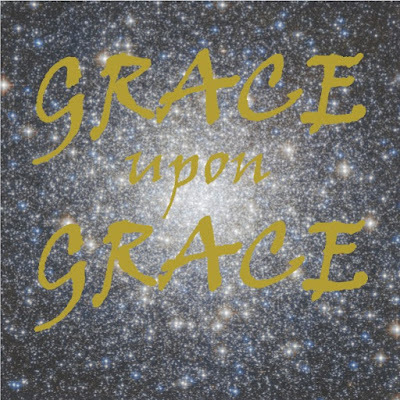 And from His fullness, we have all received grace upon grace. Let’s revel in his fullness this season. Let’s abide in his glory. Let’s wonder at the mighty name of Jesus. Heavenly Father, thank you for Jesus, the Word who became flesh and dwelt among us. Thank you for His fullness, for His completion, and for the grace upon grace He poured out on us. May we stand in wonder of Jesus this Christmas. Open our hearts to understand Him in ways we haven’t before. Help us behold his glory this Christmas. Amen.